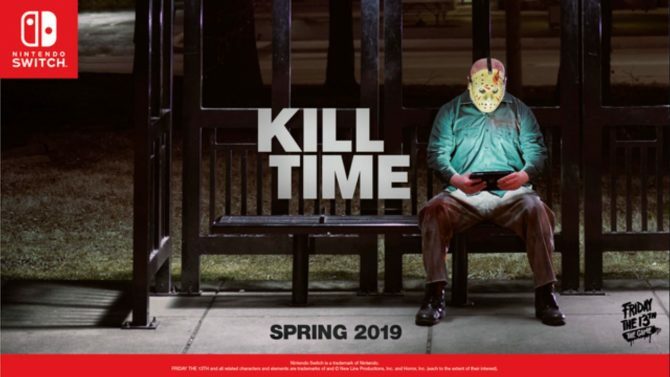 When news broke that Gun Media was working on a Friday the 13th game, the main criticism focused around the lack of single-player, offline play for those simply looking to hack-and-slash their way through awful teenagers. 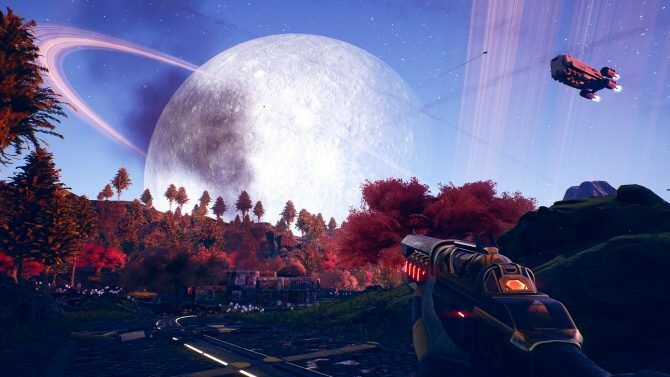 Following tepid success of the series, Illfonic and Gun Media revealed that single player challenges were in the game’s DLC roadmap — albeit much further in the future. 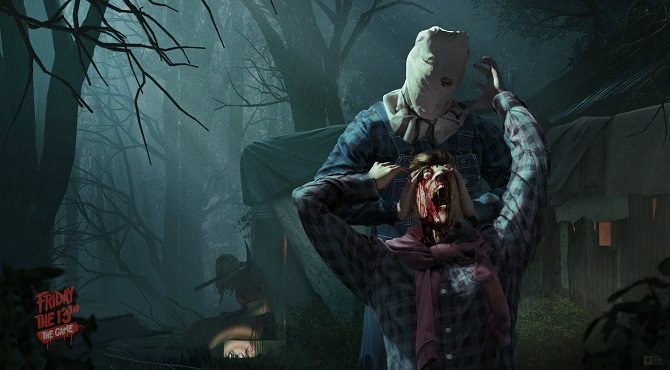 However, in a new video shared a couple days ago, Gun Media’s single player challenges for Friday the 13th: The Game look like a promising and murderous treat at no additional cost. 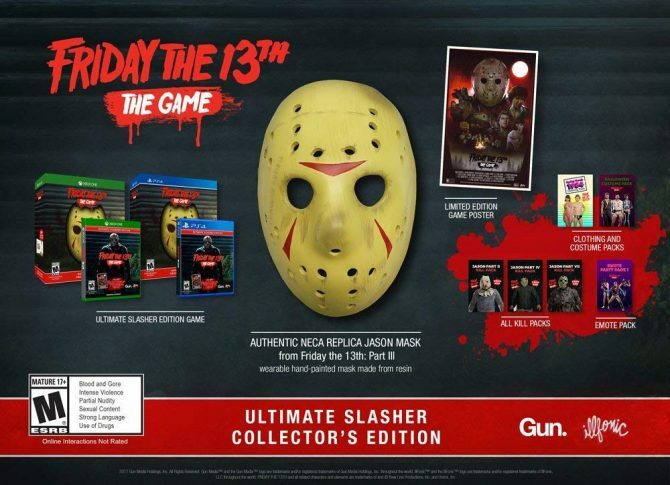 Seen in the footage below, players take the role of Jason in the tutorial as his maniacal mother (or, at least, Jason’s manifestation of her) parrots into his ear that the teens with a broken down car deserve death. Following that is a display of the powers and environmental-based gameplay. The first teen walks into the woods to take a leak — Jason following with a killer-tinted night vision and teleportation. Once he gets the jump on him, Jason lifts him up impaling him on a broken tree branch. Next, Jason sets his sights on the remaining teen who is fixing up the car. Waiting until he would be out-of-sight, Jason approaches the teen who is under the wheel well replacing a tire. Efficiently, Jason pulls away the jack making the entire car crush the teenager. What’s better about the video than the general proof of concept, is the fact that the developers confirm the challenges will offer many different ways to solve challenges. 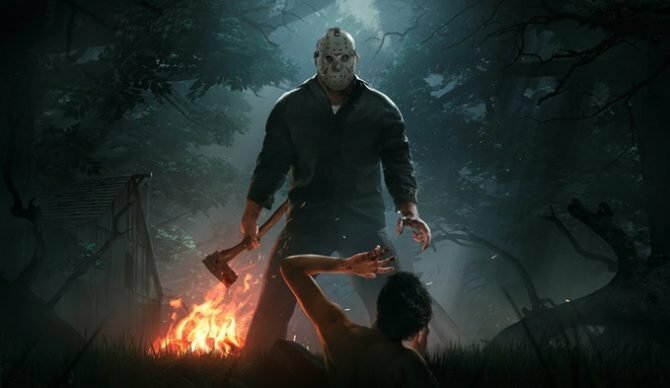 So gamers picking up Friday the 13th: The Game may find entirely new ways to kill both teenagers in this sample setting.